Whatever the use most people nowadays use internet for EVERYTHING, seriously your calendar, your friends birthdays, entertainment, information, your social media accounts and news about the outside world, it all depends on internet. Have you ever thought of the word internet? It’s a pretty weird word inter means to bury someone and net is a rope mesh so are you burying people in nets? The answer is no, of course not who would do that? Anyways… we use this “internet” to do pretty much everything and if you may realize, internet is not the most common thing in a developing country such as Guatemala. Most of guatemala’s population lives day to day and many people can’t afford even a real house so internet? Finding internet can be tough but with my ten tips you can find that internet! Or go bury people with nets. Try sitting closer to your router and switching of Bluetooth, this really helps sometimes. Move around, figure out where the nearest tower is and move closer to it. Maybe your best bet is to try out a local internet provider such as Tigo although this can be an expensive alternative. Does your hotel have internet? Try and live without (this is really hard). Try to not use as many devices – the internet connection is faster if less people use it or less bandwidth is being used. Look for a McDonald’s or some place with free wifi. Can’t connect? 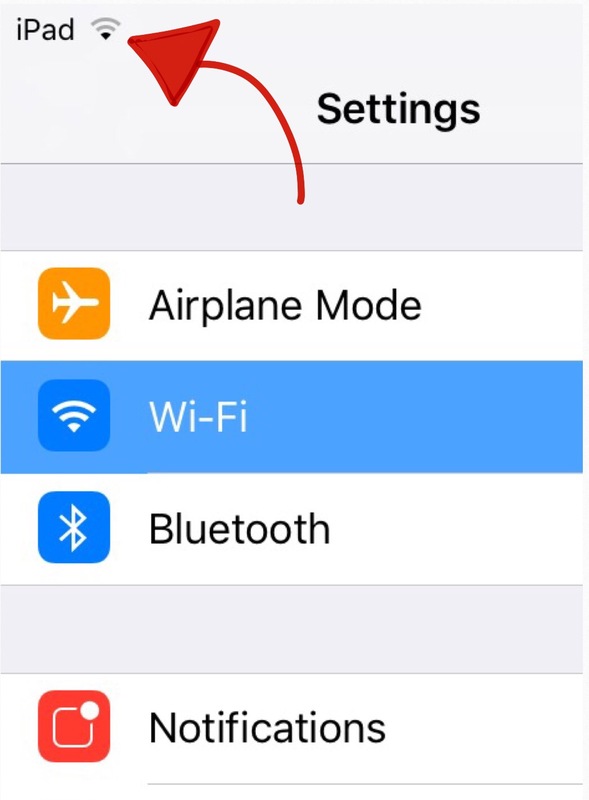 Try restarting your device, reconnecting, or resetting your connection. Clash Royale takes surprisingly little bandwidth! That was 10 sort of too not really helpful tips on getting internet. Greetings from Guatemala! I hope this article finds you are safe at home with internet reading this blog and wondering what kind of crazy people go to a place with no internet. I am a middle school student who is currently residing in Guatemala. I like to write...somewhat. On this blog I write about my experiences with my family in Antigua. Just day to day living and embracing the Guatemalan lifestyle. A few things I do for fun include playing soccer, video games, and drawing. Love reading your post. Keep them coming. Hope you are well! My kids got excited about Clash Royale. They love that. Hope you find some good internet or find other fun things to do! Your sense of humor is catchy! I hope kids do not take the “inter- uh, net” literally, or they will be in big trouble! No, we don’t want that for anyone! Keep smiling through the “sort of” pain of writing, since sharing your thoughts become my reading pleasure! ¡Saludos cordiales a ti! By the way, Ethan, “asking your dad” is the way to go! Yes, father knows best. ¡Siempre respeta tu papá !